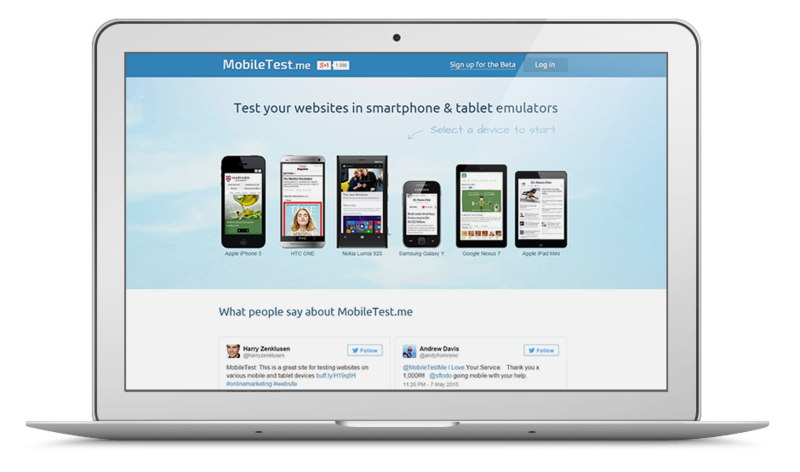 MobileTest.me allows people to test a website or application design across many different mobile devices in one step. It's an invaluable asset to preview and share mobile web projects with customers and colleagues. People have trusted MobileTest.me to run over 5.000.000 tests and numerous technical publications have sang its praises. Artifax Event is the backbone of hundreds of organisations around the world, handling all aspects of event and venue management for Livenation, the Barbican, Wembley Stadium, Carnegie Hall, the Toronto Film Festival and many others. In a multiyear project run in week-by-week collaboration with the client, the product was re-imagined, specified, architected and developed as a web application based on Mainframe PHP, with legacy desktop software features re-designed from scratch. 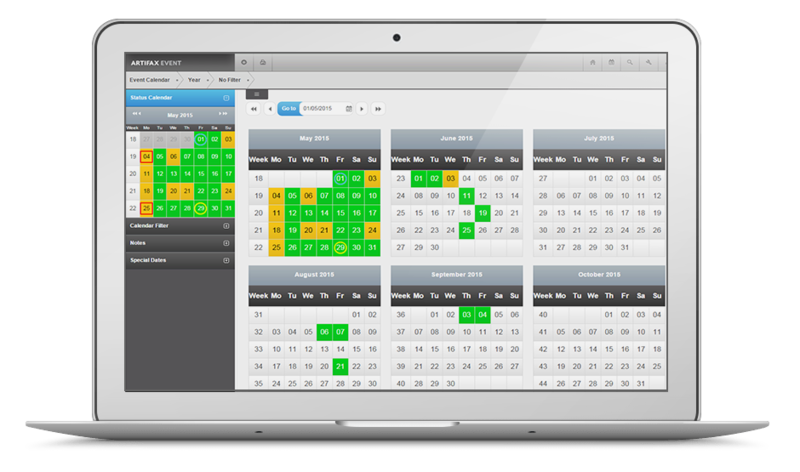 We have developed an advanced web application framework, because we felt limited from the tools available. 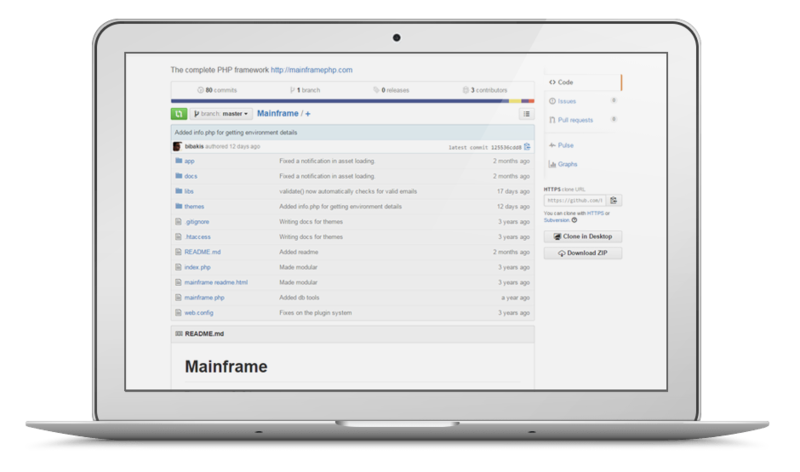 Mainframe offers features like advanced theming, asset management and easy to implement modularity that makes the work of a developer a real pleasure. With a team spread across three major Greek cities and customers all around the globe we can safely claim ourselves, masters of remote-working. A culture of complete transparency facilitates effective communication and a feeling of trust. Most of our customers claim they work better with us than their partners next door.